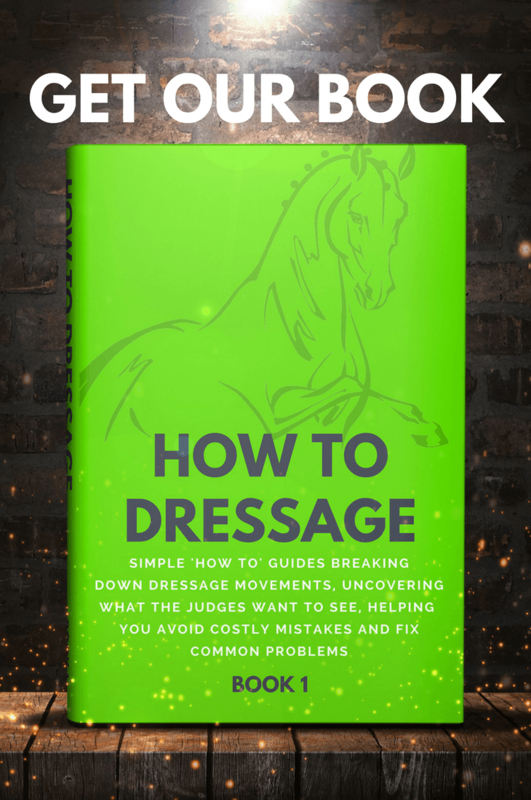 Home›Dressage Theory›What is “The Correct Way of Going” in Dressage? 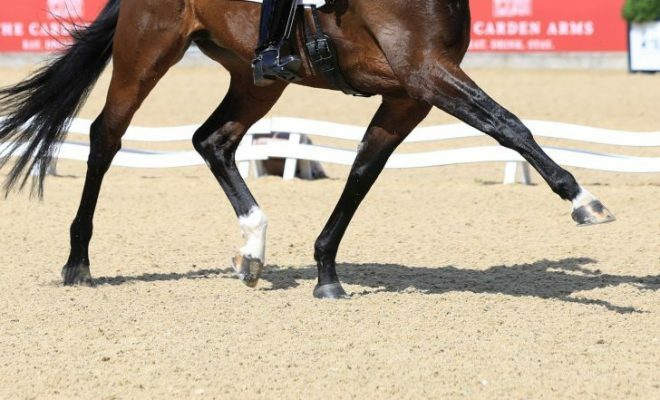 If the horse is not working correctly, success will not be achieved in the dressage arena. But what does the term mean, and what makes it so important? The “correct way of going” is another way of saying that the horse should be “on the bit” and this way of going relates directly to the Scales of Training. So, why does this way of going matter? Basically, the correct way of going makes the horse a more comfortable, pleasant ride. Also, if the horse’s muscles are relaxed, he is moving straight, and works in a good balance, he will be less likely to sustain physical injury. 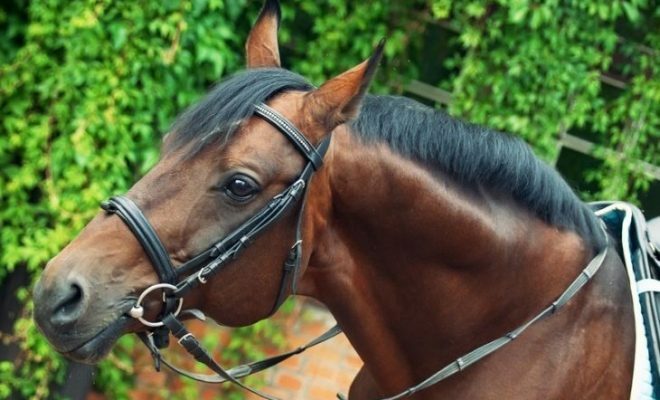 A fit, well-schooled horse is more likely to stay sound for longer than the horse who is poorly trained and works with a hollow back and trailing hocks. 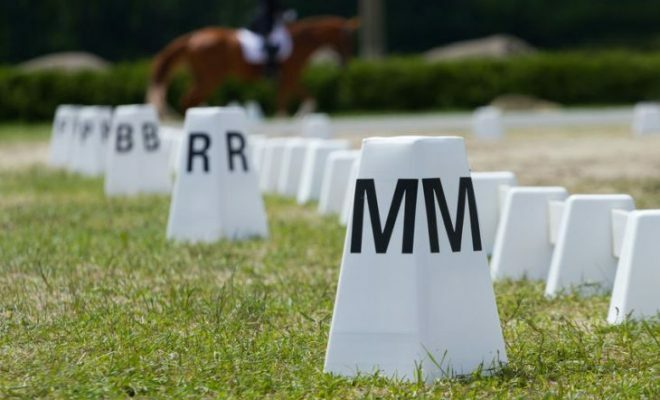 What are dressage judges looking for? When it comes to competition, dressage judges are looking for a horse that works correctly along the Scales of Training. The horse should be relaxed and free from tension, working in harmony with his rider. The horse should work freely forwards from behind through a loose, swinging back. The horse should work forwards with plenty of power generated by his hindquarters. The horse should move on one track, including around circles and through corners. 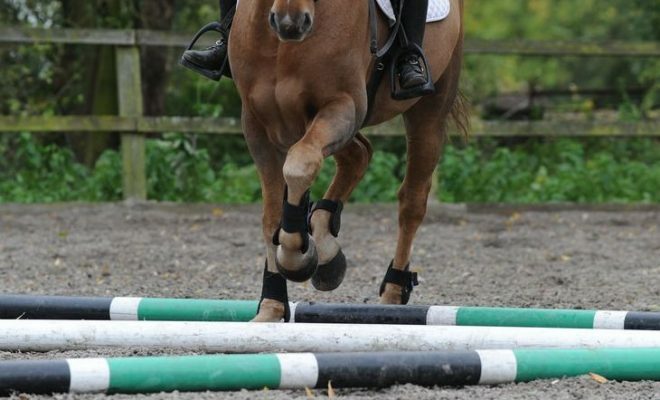 The horse should be able to maintain his balance through transitions and around turns. Ideally, the horse should move “uphill” supported by and propelled by his hindquarters, rather than pulling himself along on his forehand. Lateral work should be correctly and consistently positioned, with fluent, light, supple steps. 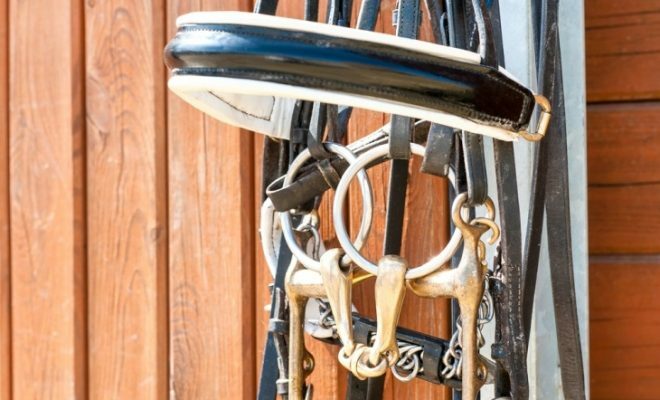 As you and your horse move up through the levels of dressage competition, the judge will look for a higher degree of balance, collection, and suppleness, but the basic requirements remain the same. What the judge does NOT want to see! Irregular rhythm (possibly caused by tension through the back or unsoundness). The horse working above the bit with a hollow back. Resistance to the contact; head tilting, mouth open, tongue out, jaw crossing etc. The horse not working forwards from the rider’s leg. The horse coming crooked on straight lines and lacking bend around circles. The horse coming too deep in front, the poll carried too low, the horse dropping behind the vertical. Poor balance will also be marked down. Don’t rush the horse’s training! When schooling your horse, it’s important to accept that you won’t be able to achieve the correct way of going overnight! The Scales of Training are devised to gradually develop the horse’s physical and mental abilities so that he makes steady progress up the levels. Rushing the training process often results in resistance and resentment on the part of the horse. Think of the Scales as your building blocks; a solid foundation for everything you do with your horse in the future. If your foundations are built on shortcuts, you won’t make progress. Also, dressage judges are highly-trained and experienced, and incorrect training is always pretty blatant! 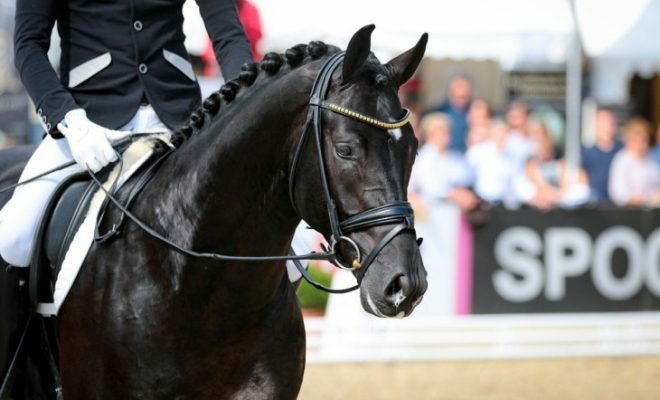 The “correct way of going” is a term used by dressage riders and judges to describe the horse that has been trained correctly in line with the Scales of Training. That is what the dressage judge is looking for in all dressage tests. The correct way of going can’t be taught overnight; it’s a process that can take many months. But your patience will be rewarded in the long run, as your horse will make rapid progress, provided your foundation work has been done diligently and correctly.